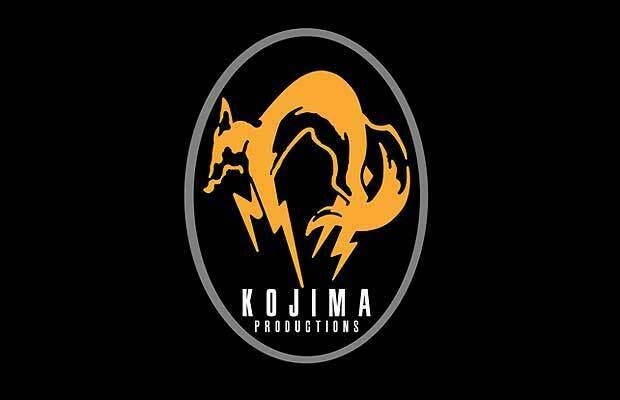 Hideo Kojima, the creator of Metal Gear Solid, recently broke the news via his Twitter page, saying, "Four people can co-op and it is 60 frames per second. During loading, characters&apos; dialogues pop up at random." It looks like visual improvements aren&apos;t the only enhancements coming to the upgraded version of Peace Walker that&apos;s shipping in the Metal Gear Solid HD Collection for consoles. Also included in the tweet was a link showing Peace Walker running on four monitors, but we don&apos;t know for sure if the game supports split-screen co-op play. If only we can use our Psycho Mantis powers to pick Kojima-san&apos;s brain to find out if a live-action flick could ever be in the works, then we&apos;d be truly elated. The Metal Gear Solid HD Collection includes Metal Gear Solid 2: Substance, Metal Gear Solid 3: Subsistence, Peace Walker, and the first two NES-era Metal Gear games, and ships this November.